Most people want to recycle. Whatever hue of green you may be, however sceptical or in denial, the principle of reusing, reducing and recycling household waste is something most right thinking can get behind. 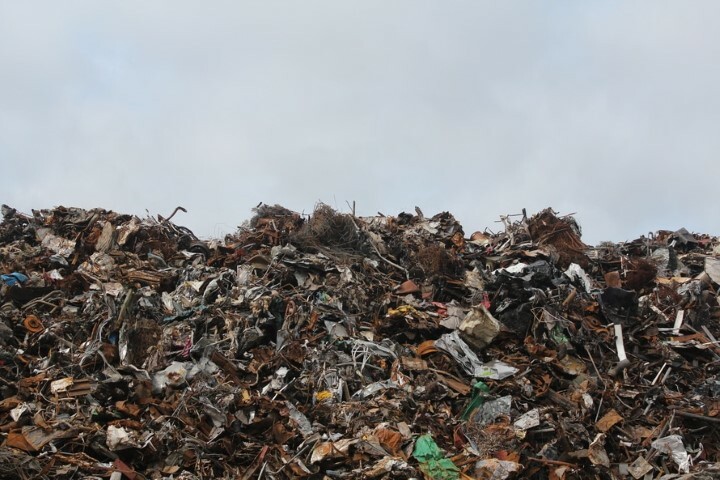 Unfortunately contamination rates rising by 84 per cent over the last four years has led to councils rejecting 338,000 tonnes of waste last year. This recyclable waste represents material lost to the system and needs extra energy to remake packaging and other items. The nature of recycling waste means that there is no consistent national policy. Each local authority uses local recycling plants which all have different characteristics. Some can handle more contamination than others; some can cope with material in different forms. Putting recyclable item in the wrong bins – check the label. Recyclable food containers have may still have too much food left – rinsing out is important. You can leave metal caps on wine bottles and glass jars. Plastic bottle tops on plastic bottles should be removed and placed in the bin separately. The Department for Environment said tremendous progress has been made in boosting recycling rates, but acknowledged more needed to be done.